According to Deadline, Nicholas Hoult (X-Men: Apocalypse) is joining the cast of The Favourite, starring Olivia Colman (Netflix’s The Night Manager) and this year’s Best Actress Oscar winner Emma Stone (La La Land). Oscar winner Rachel Weisz (Denial) also stars in the historical period bio, which re-teams her with The Lobster director Yorgos Lanthimos. The story centers on Queen Anne (Colman) who reigned in the early 1700s. When she took the throne in 1702, she reigned over England, Scotland and Ireland. In 1707, two of her realms – England and Scotland – united as a single sovereign state that became known as Great Britain. The film follows the political maneuvering behind the scenes. Weisz will play Sarah Churchill, the Duchess of Marlborough, one of the most influential women of her time through her close friendship with Queen Anne. Stone plays Abigail Masham, a relative of Sarah’s and assistant to the Queen. Hoult will play Harley, the Tory party leader during Queen Anne’s reign. Deborah Davis and Tony McNamara (Ashby) wrote the script. The Scarlet Films’ Ceci Dempsy and Element Pictures’ Ed Guiney and Lee Magiday are producers. Element’s Andrew Lowe executive produces. Hoult recently completed filming The Current War which stars Oscar nominated actors Benedict Cumberbatch (Doctor Strange) and Michael Shannon (Nocturnal Animals) in a Thomas Edison-George Westinghouse inventor faceoff. 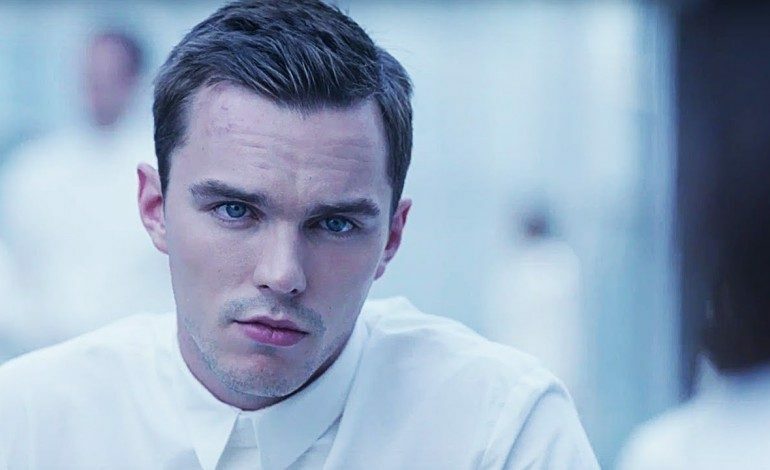 Hoult also stars as reclusive author J.D. Salinger in Rebel in the Rye which will be released this fall.